In a new study, scientists from EPFL's Brain Mind Institute, led by Professor Carmen Sandi, have identified some of the key neurobiological mechanisms that control aggression. 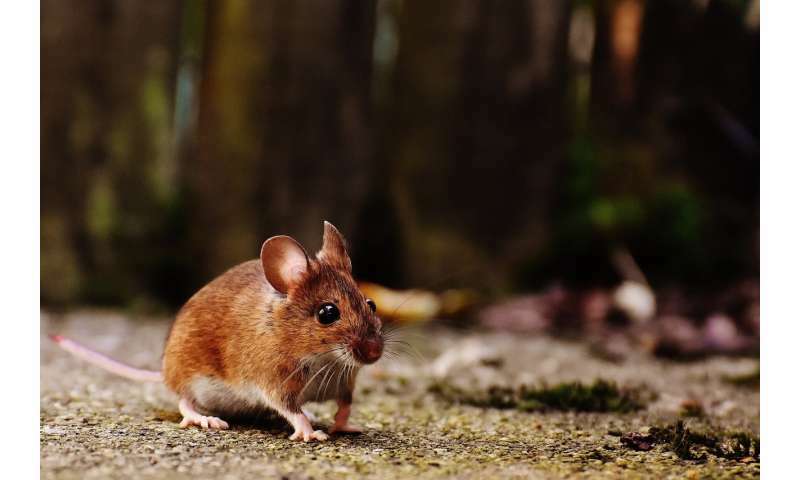 The scientists chose to study a special breed of mice that show symptoms of psychiatric disorders such as schizophrenia, autism, and bipolar disorder – all of which can involve aggressive behavior. The main characteristic of these mice is that they lack the gene that produces an enzyme called ST8SIA2 ("knockout" mice). This enzyme produces polysialic acid, a sugar molecule that forms a complex with a group of sticky proteins on the surface of neurons and helps them migrate and connect, particularly during prenatal and early postnatal development – not only in mice, but humans as well.